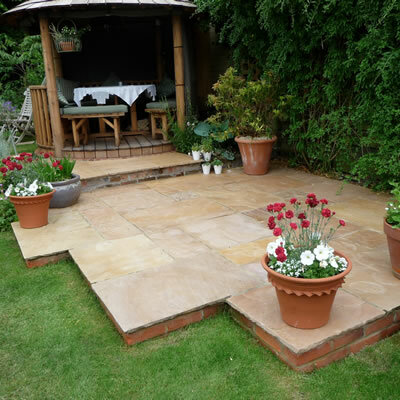 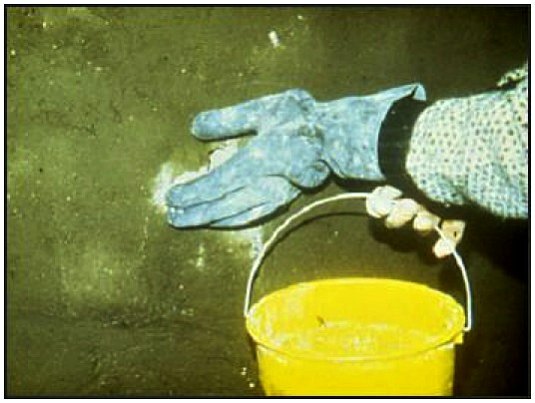 SUPER-STOP is an ultra-fast setting, chloride free hydraulic cement which sets immediately when exposed to water. 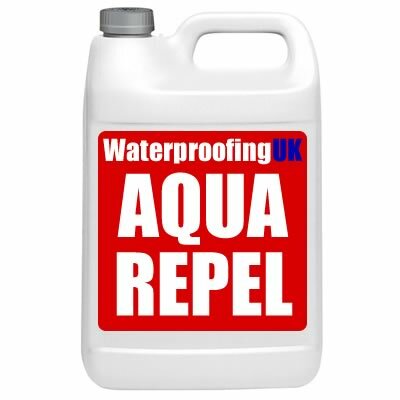 Can be applied to concrete, masonry or stone to plug and stop active water leaks in less than 30 seconds. 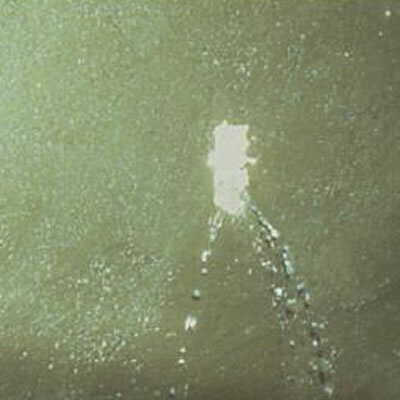 SUPER-STOP can be applied in dry powder form to active leaks and it will react with the incoming water to stop the leak. 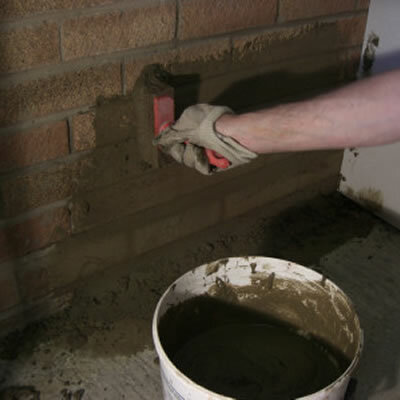 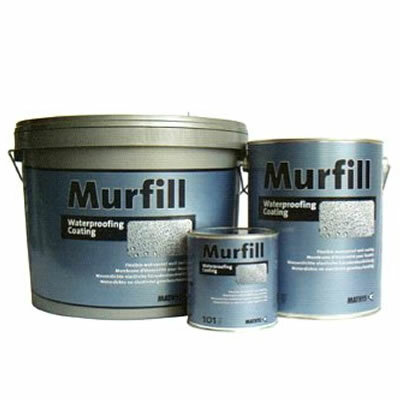 Alternatively it can be mixed with a small amount of water and held in place over the leak until the material sets (10-30 seconds). 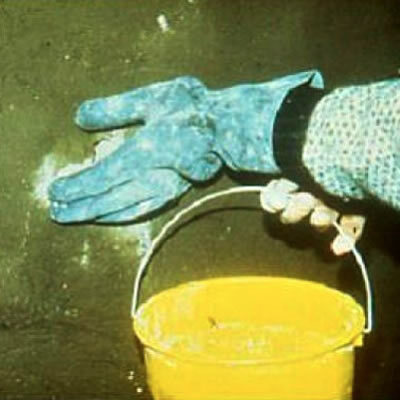 SUPER-STOP should only be considered as a temporary solution to stabilize the surface in order to effectively apply Aqua-Stop for long term protection.